On this auspicious day, Lord Shiva promised to be the protector of the universe, hence blessing everyone with the boon of freedom from all darkness and ignorance. Hence, Maha Shivratri is also symbolic of awakening to the divine soul within our own selves. Maha Shivratri is usually celebrated on the 13 th or 14 th day of the Krishna Paksha of the Indian month of Falgun. As per English calendars, it usually falls in the month of February or March. According to the position of the moon, Maha Shivratri falls just before the occurrence of the new moon. 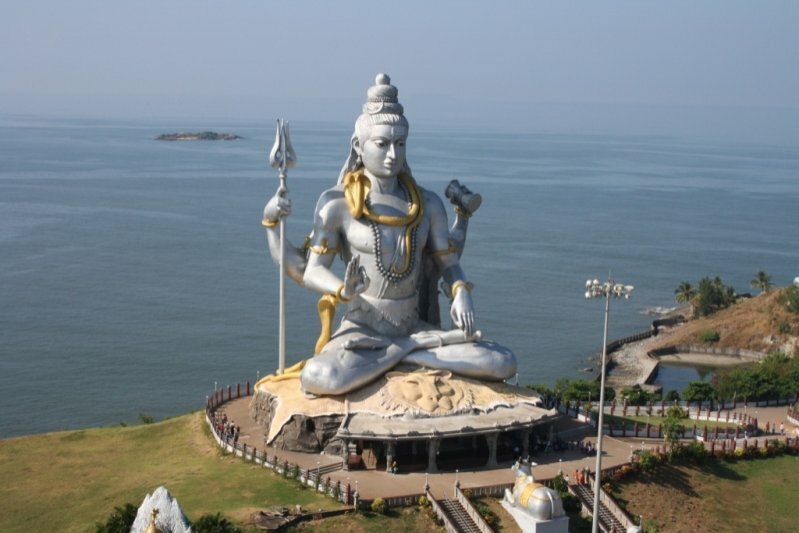 Murudeshwara in Karnataka houses the second-tallest Shiva statue in the world. 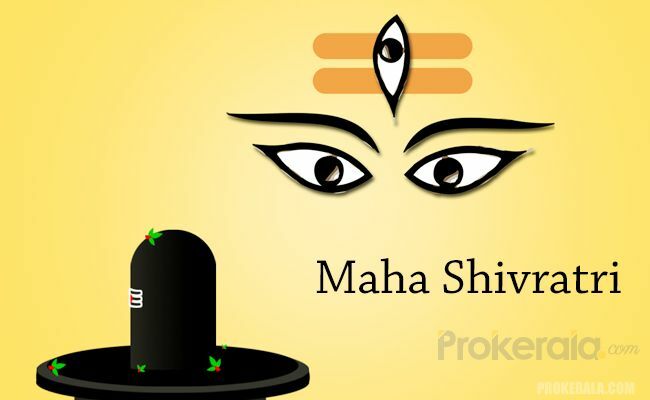 Although there are many stories behind why this day is celebrated as Maha Shivratri, the most authentic tale is about how Lord Shiva was approached by Gods all across the world to protect them from a poison that the vast oceans were gurgling out hence posing a threat to their existence. In order to endanger them, Mahadev swallowed the poison himself and preserved it in his throat with the help of a snake coiling around it. Gods thanked the Lord for protecting them and thereafter, it is believed that whoever keeps a fast on this day and remembers Lord Shiva with dedication and faith, he or she is granted life and health by the Lord himself. Another story revolving around Maha Shivratri is the reunion of Lord Shiva and Parvati on this day after the Gods recreated Sati, Shiva's wife in the form of Parvati. As mythology goes, Sati lent her self to the sacred fire after her father insulted Shiva in front of all at an event in his own kingdom. This day is also remembered as the day of arousal of 'Jyotirlinga', an avatar of Mahadev. Usually devotees fast the whole day with intake of only meager fruits and milk during this period. In the night, puja is offered at the various temples of Lord Shiva and a special ritual of 'Rudrabhisheka' is performed where people bathe the Lord with milk and offer sweets and prayers. It is advised by spiritual experts to practice meditation on this day and to chant 'Om Namah Shivaya' as many times as possible during the whole day. Married women perform special pujas on this day for the health and well being of their husbands. The famous Sidhlingappa's fair is observed during Maha Shivratri in Karnataka. In Kashmir, Maha Shivratri is also termed as 'Hayrath' or Vatuk puja after which a tradition of exchanging gifts is commonly seen among the local Hindus residing there.